This paper for the first time aims to valorize the environmental and economic values of electronic waste recycling for member states of the Gulf Cooperation Council (GCC) from the year 2018 up to 2040. GCC countries have a unique situation due to the significant economic growth with the resulting urbanization and population growth accompanied by high standards of living that in turn increase all types of waste. A direct link among the living standards and quantity of electronic waste production is observed in the GCC states. The annual growth of electronic waste in GCC is 3–5% while the current estimated electronic waste generation exceeds 52.2 million metric tonnes (Mt). In 2018, GCC states generated 857 kilotonnes (kt) electronic waste that would be 1.094 Mt by 2040. KSA, among the GCC states, generated the highest amount of electronic waste (533 kt) in 2018 that would be 675 kt by 2040. GCC countries are on the right track of developing policies and regulations for managing electronic waste. However, more efforts are required to ensure the implementation of these regulations. 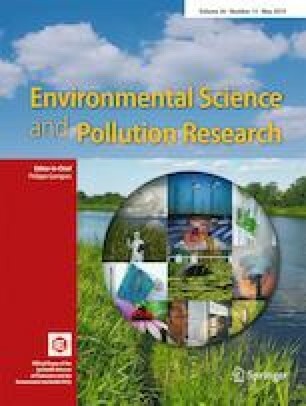 The findings of this study would be a base for the future studies in the electronic waste sector in the GCC region and a novel initiative for GCC to develop a unified free zone for the electronic waste recycling that will meet the local, regional, and international standards and regulations. This unified GCC initiative has substantial economic and environmental benefits for the region. UN Data, 2017. United Nations Population Forecast. Available at: (http://data.un.org/Data.aspx?q=population&d=PopDiv&f=variableID%3a12.